Publication date: Amazon and ebook release: May 15, 2014 . U.S. and Canada. Predictable Success is a business growth methodology developed by Les McKeown, the CEO of Predictable Success LLC. The Predictable Success model won the "2013 Best of the Best business event" title for the YPO Northeast region. McKeown uses case studies, action points, and penetrating insights to illuminate the path to success. McKeown is a leading advisor to large and small businesses around the world, and has launched and managed over forty businesses. IS CEO OF PREDICTABLE SUCCESS. Prior to founding Predictable Success, Les established himself as a serial founder/owner in the global business spectrum, starting more than 40 companies, in addition to being the founding partner of an incubation consulting company that advised on the creation and growth of hundreds more organizations worldwide. It is through this experience that he aids businesses in different size and scope as an in-demand speaker, sought-after advisor and bestselling author. 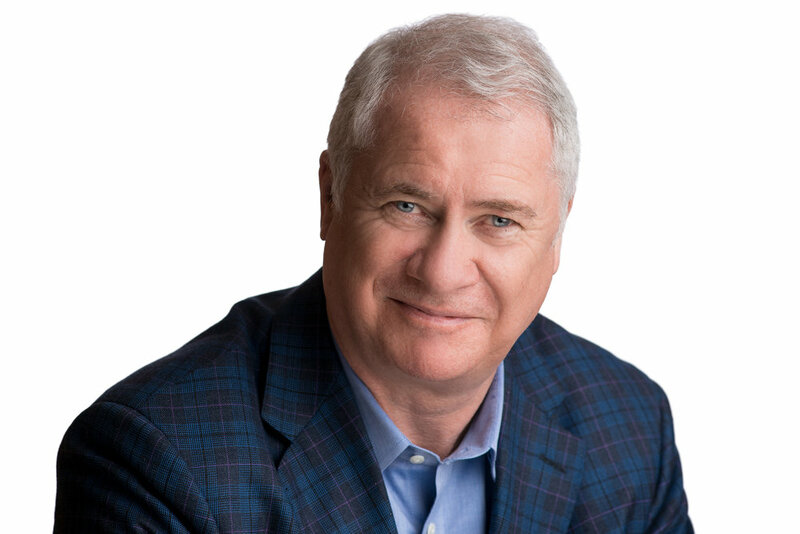 Les McKeown is the CEO of Predictable Success LLC. In this role, he advises CEOs and senior leaders of organizations on how to achieve scalable, sustainable growth and speaks to Fortune 500 companies about his breakthrough strategies. Les delivers keynotes to various organizations and businesses around the world. He has presented his ‘Predictable Success’ and ‘Synergist’ model to the likes of Harvard University, Microsoft, United Technologies Corporation, Overture, Pella Corporation, the US Army and many more. In these engagements, he aims to empower every level of the workforce by educating every individual on the stages of the business lifecycle, their business’ current stance and steps leading to this outcome, and the adopted practices needed to prosper for the future of the company. As the CEO of Predictable Success, Les offers consulting services to fast-growth SMEs as well as Fortune 1000 companies. He has amassed a proven track record of improving leadership effectiveness and organizational performance to deliver significant business growth. It’s this intuitive understanding of why businesses grow and succeed that prompted clients including: T-Mobile, American Express Chiron Corporation, The Canadian Defence Department, MI-SWACO, St Vincent Health and Verisign to seek out his advice. Les continues to receive critical acclaim from notable businesspeople and authors alike for his recent contribution entitled ‘Predictable Success: Getting Your Organization on the Growth Track—and Keeping It There.’ The book outlines his heralded business growth methodology that has unmistakably helped his clients restore equilibrium to their companies, re-ignite confidence in their own management skills, and lead their teams forward into the next stage of growth. In his next installment, ‘THE SYNERGIST: Leading Your Team to Predictable Success’ he elaborates more on this concept specifically addressing the root cause of team dysfunction, the Visionary-Operator-Processor triangle, and presenting a fourth critical player to every successful team, the Synergist.